Public Lecture – Wedding Dress. Not to be missed! 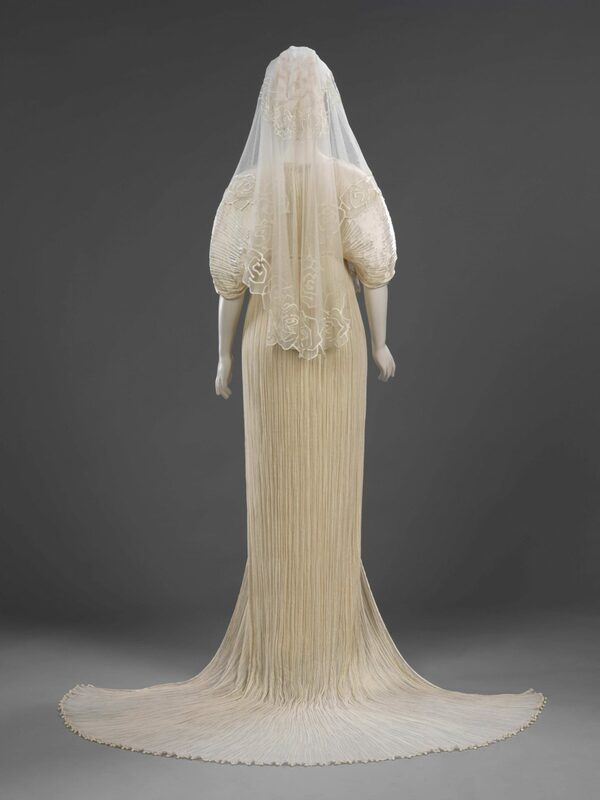 The V&A’s wonderful wedding dress exhibition is just about to open in Bendigo, Australia. We are delighted that the exhibition’s curator, Edwina Ehrman has agreed to extend her trip to the Southern Hemisphere for a few extra days in order to pop across to Wellington. Next Tuesday evening, 9 August 2011, Edwina will be giving a public talk about the exhibition and accompanying book at Soundings Theatre, Level 2, Te Papa, Wellington at 6.30pm. In her talk Edwina will give a behind-the-scenes insight into developing the V&A’s spectacular wedding dress exhibition. She will describe how she selected the dresses, the insights she gained when researching the associated book and the process of dressing the mannequins and preparing them for their long journey to the other side of the world. The presentation will include images of many of the dresses and accessories that visitors can look forward to seeing in the forthcoming exhibition.